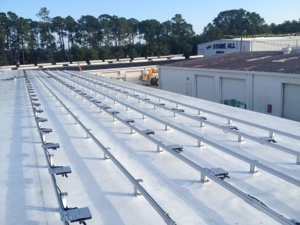 Patriot Stor-All, a Bonita Springs storage facility, is installing 76kW of solar power by Fafco Solar. 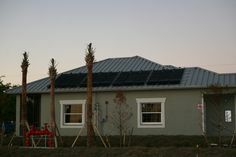 The solar electric system will provide power to tenants in three of the ten buildings on the property, with plans for future expansion to other buildings. 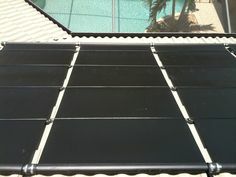 The system features 313 solar panels by Canadian Solar, Enphase microinverters, Unirac Solarmount rails, and EcoFasten Solar mounting brackets on a new TPO roof membrane. Storage facilities present a huge opportunity for owners who can harvest energy from otherwise wasted roof space and generate additional revenue to maximize productivity of property. 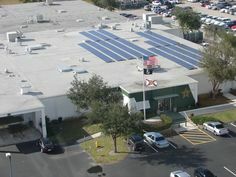 Long-term real estate investments in storage facilities are compatible with the safe, reliable, and extended investment profiles of solar energy systems. The project should be complete in just a couple of weeks.